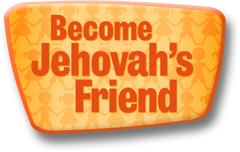 Jehovah likes all people. Let’s see how we can imitate him! To whom should the Kingdom message be preached?